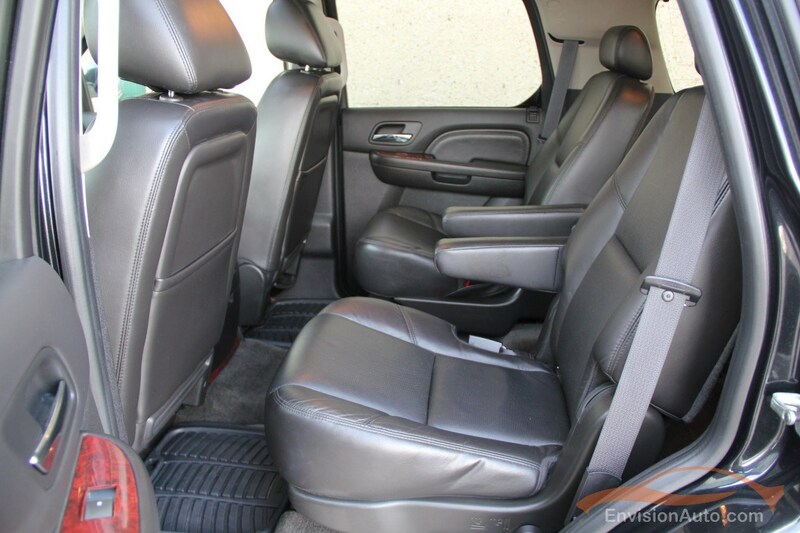 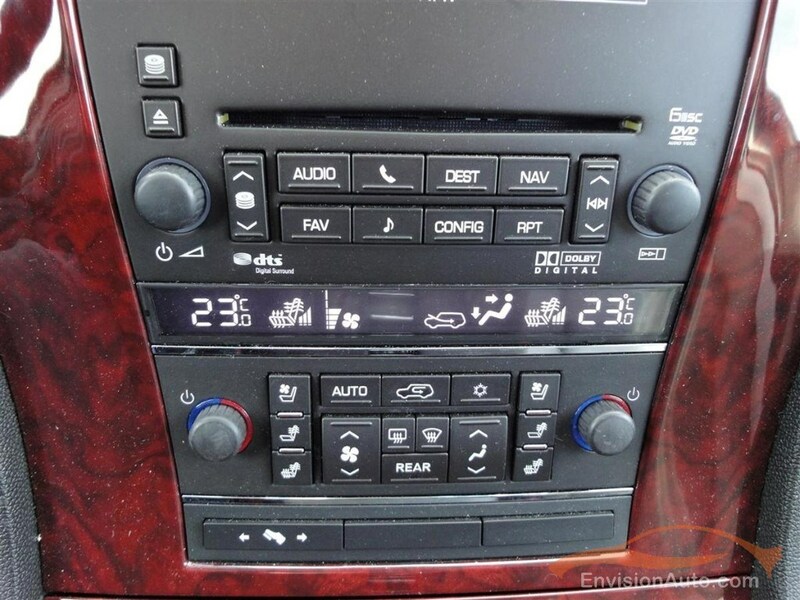 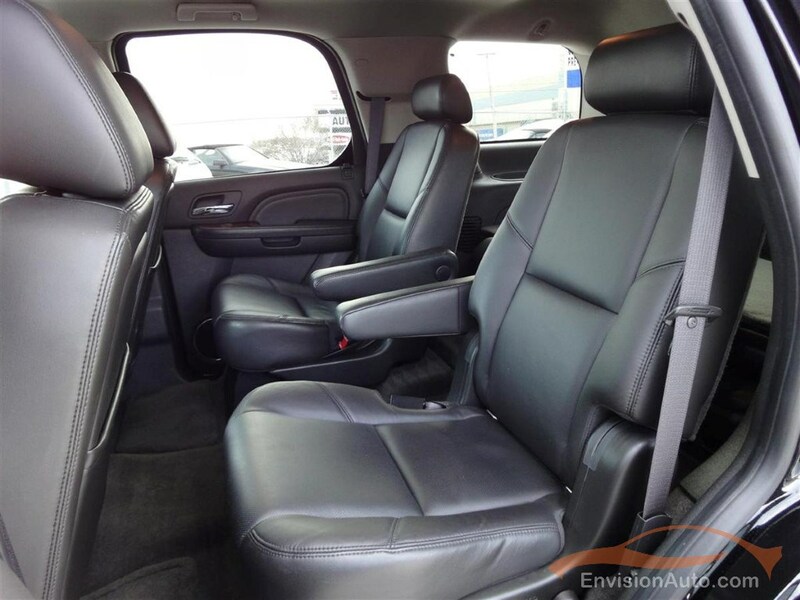 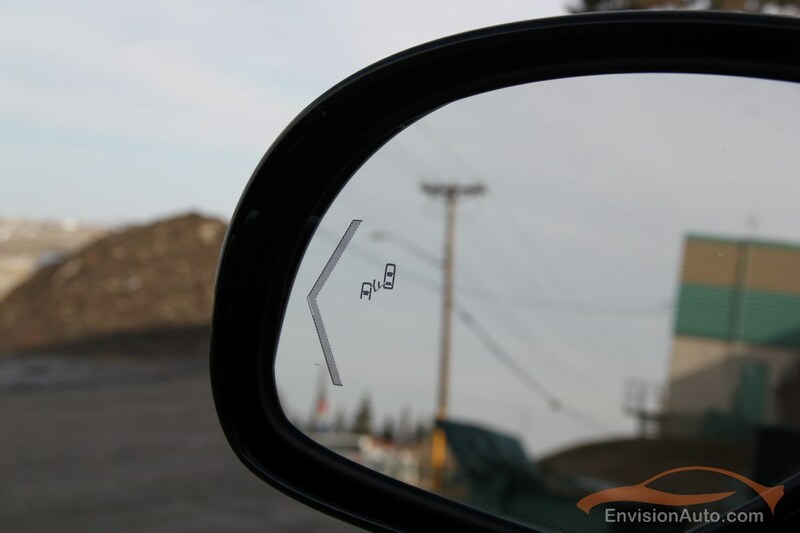 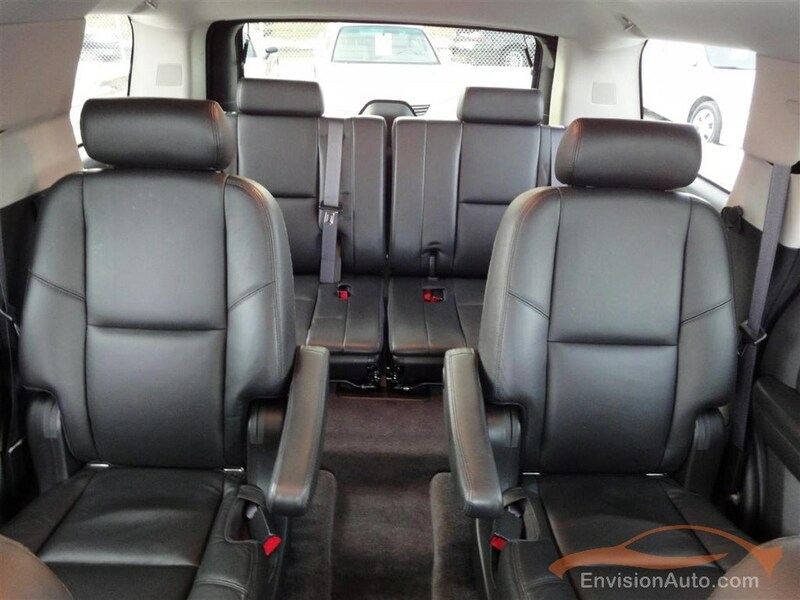 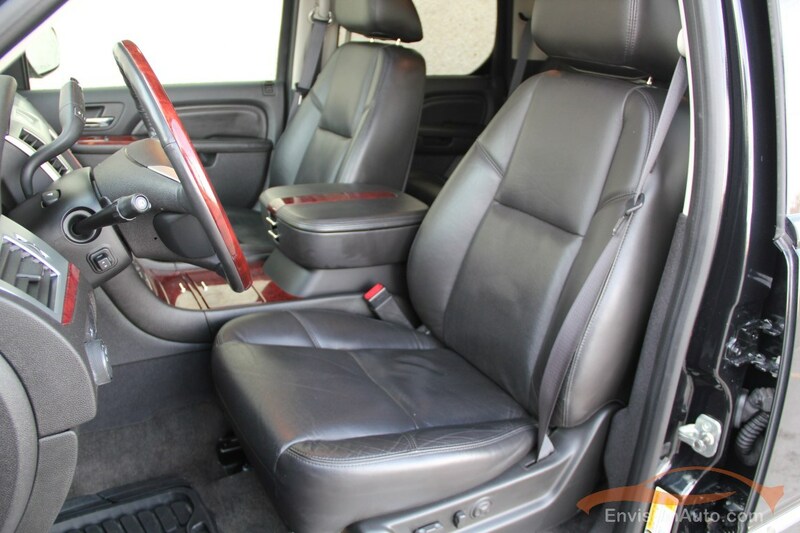 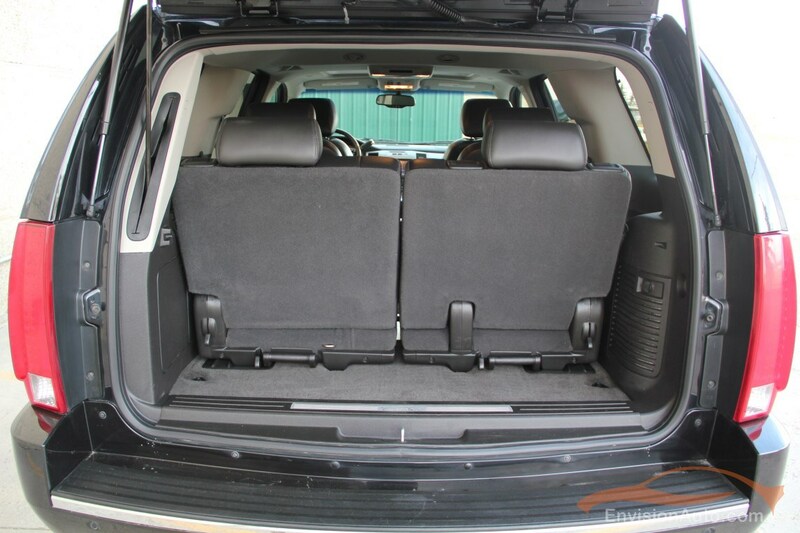 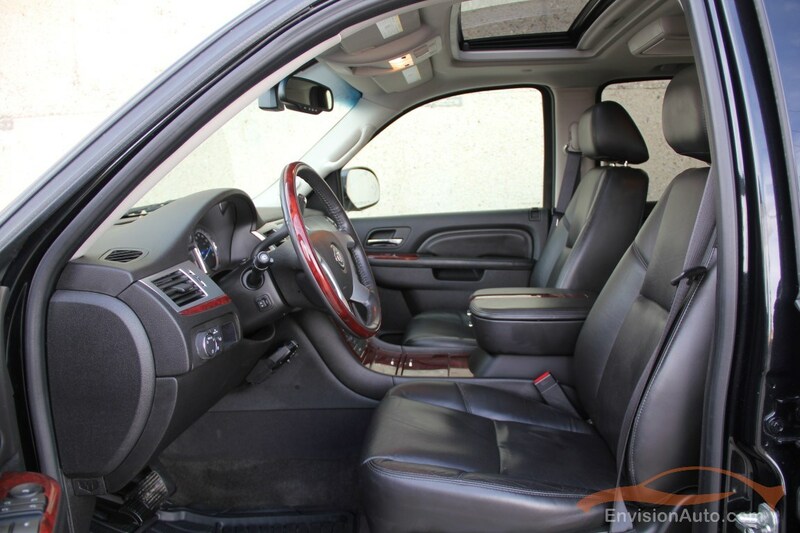 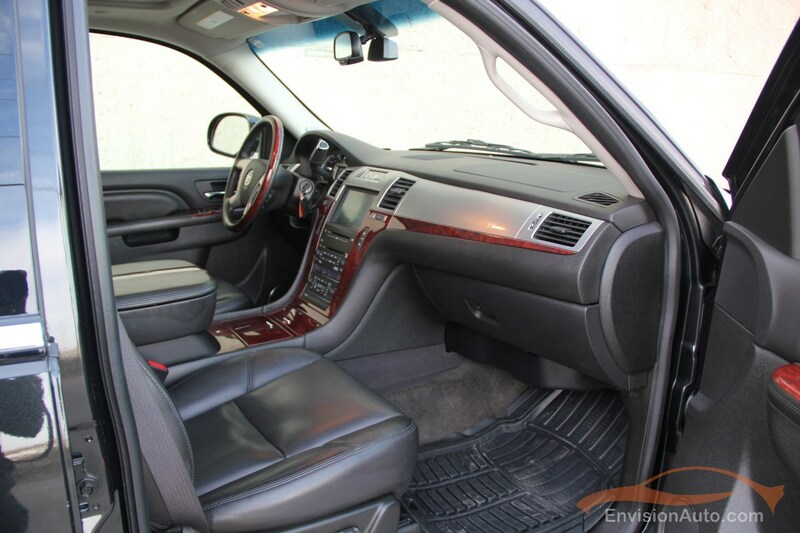 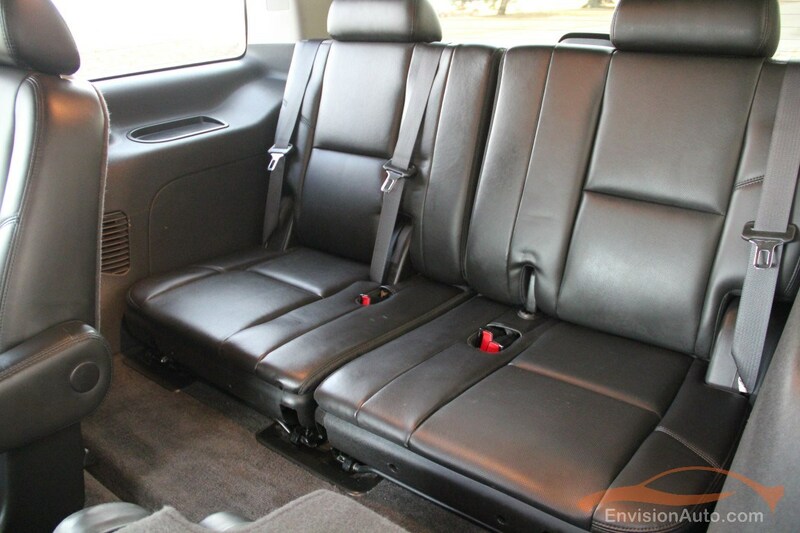 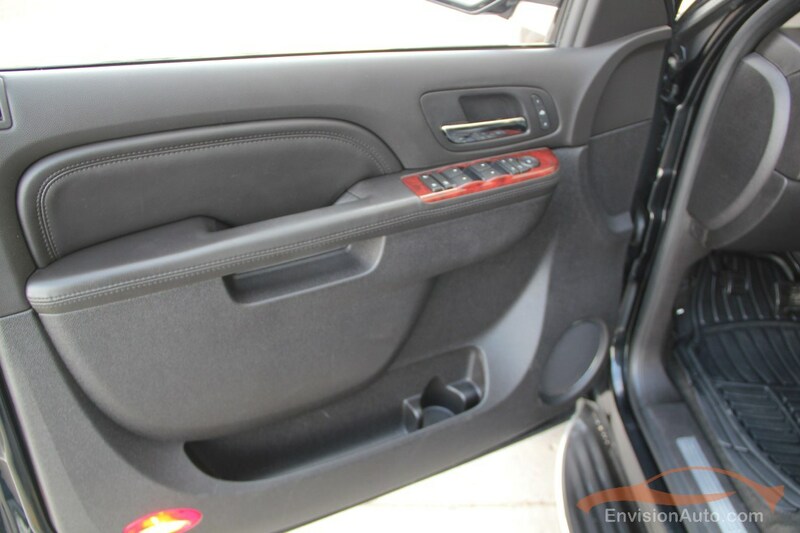 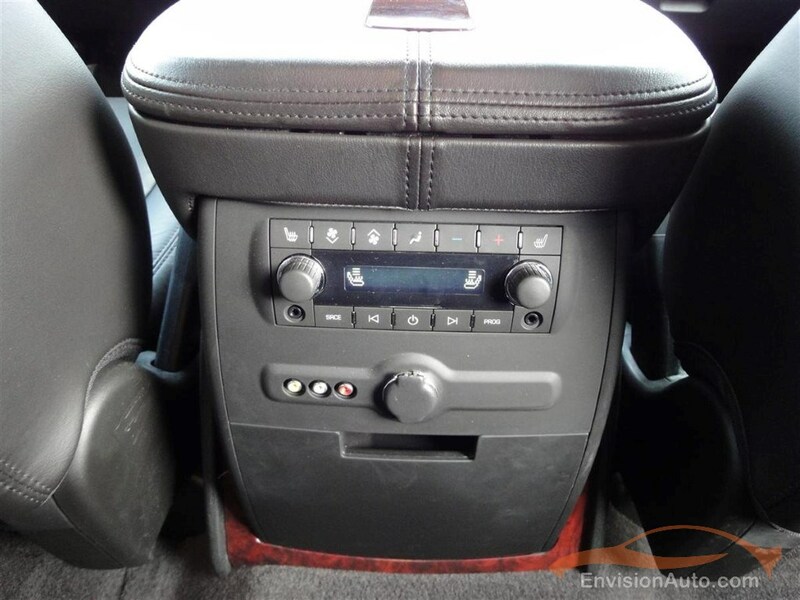 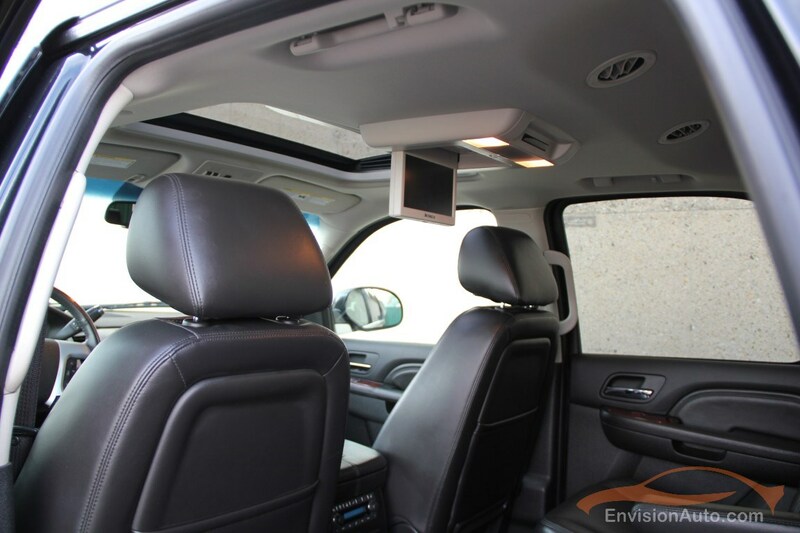 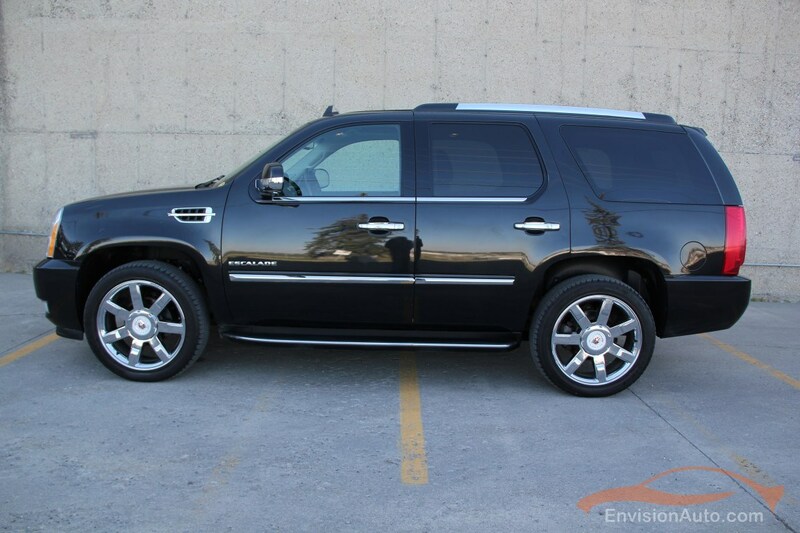 Thanks for looking….more SUV’S coming in soon! 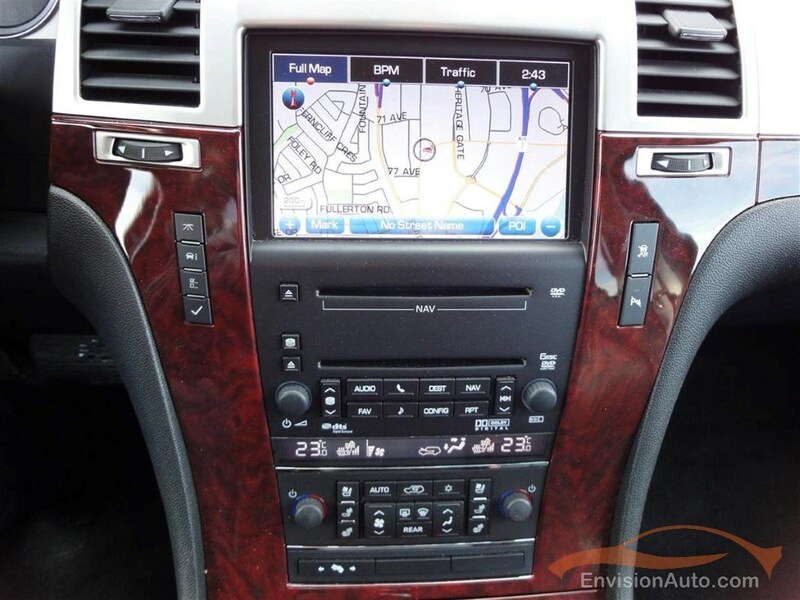 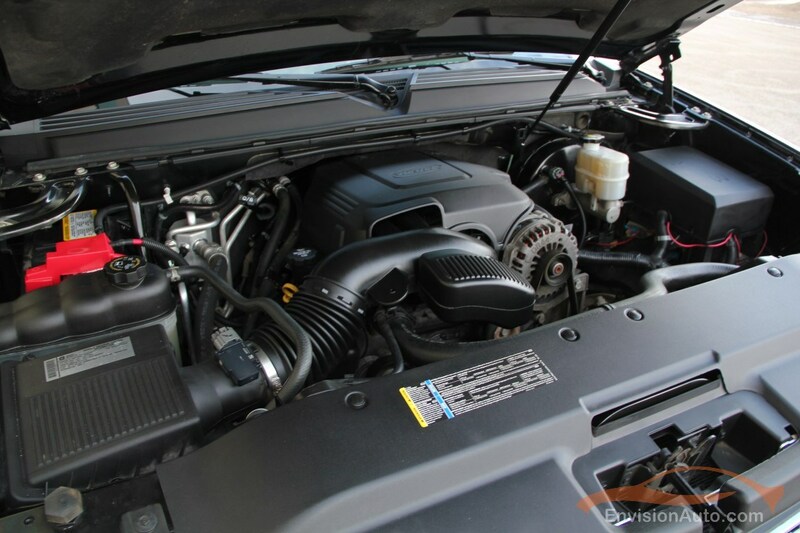 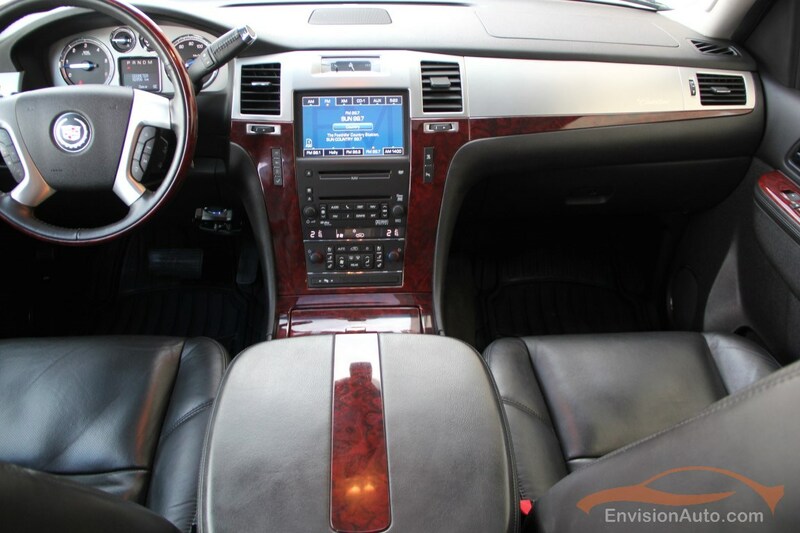 Please check out www.EnvisionAuto.com for current inventory listings! 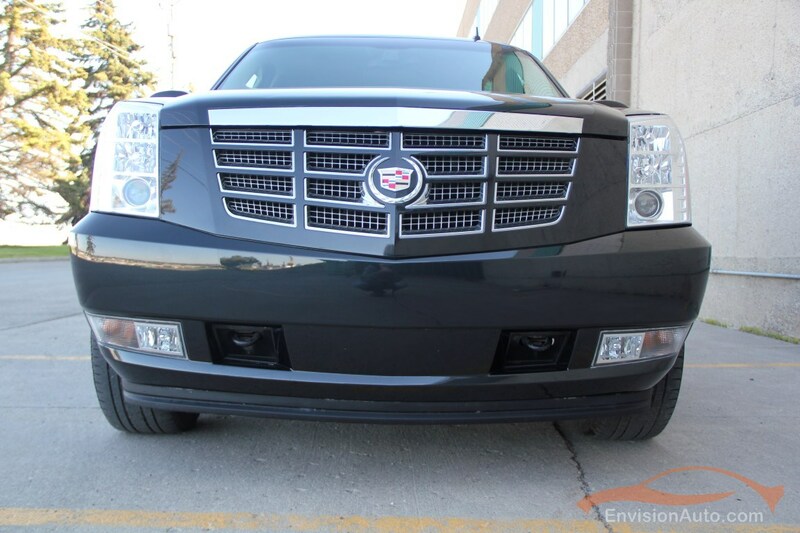 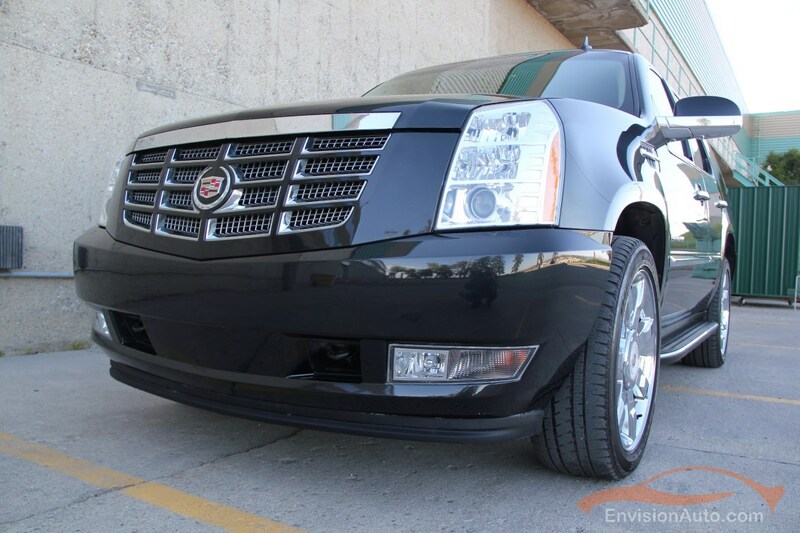 Fully transferable balance of the 5 Year or 160,000km Powertrain (Engine, Transmission, Driveline) Factory Cadillac Warranty. 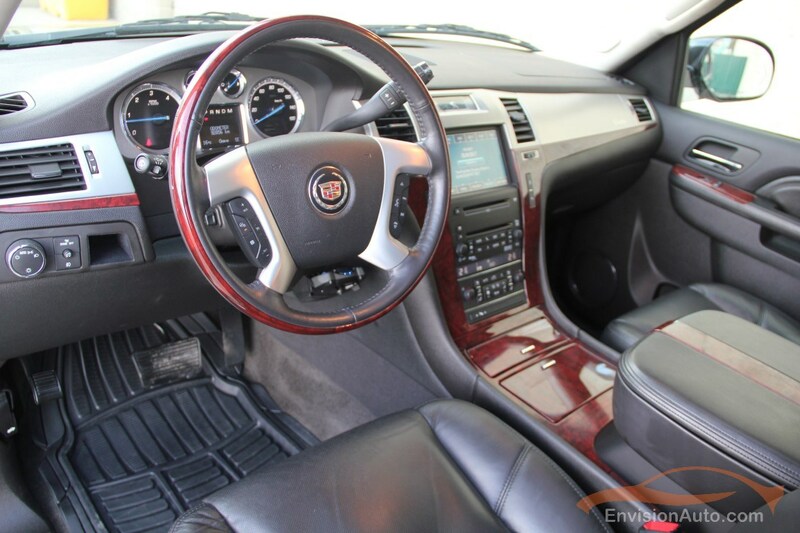 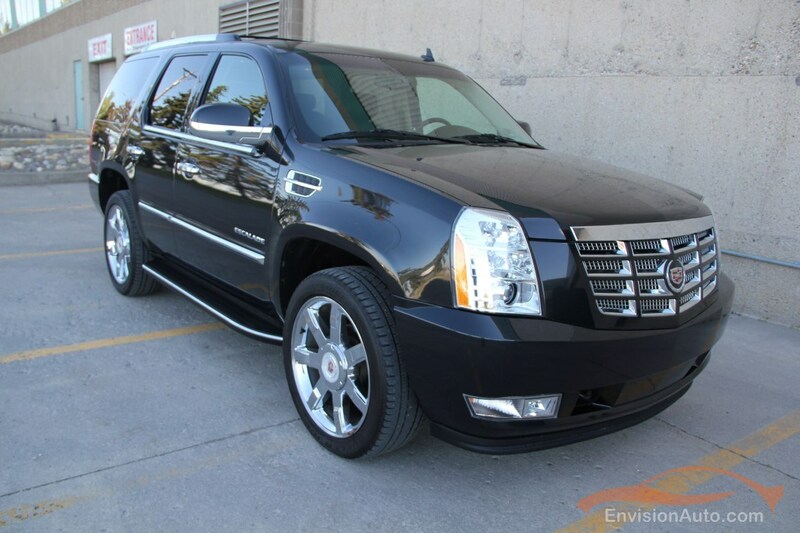 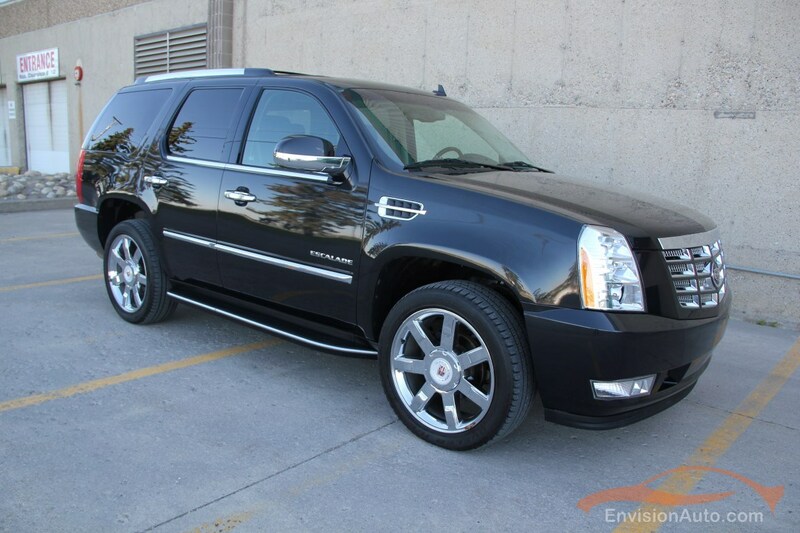 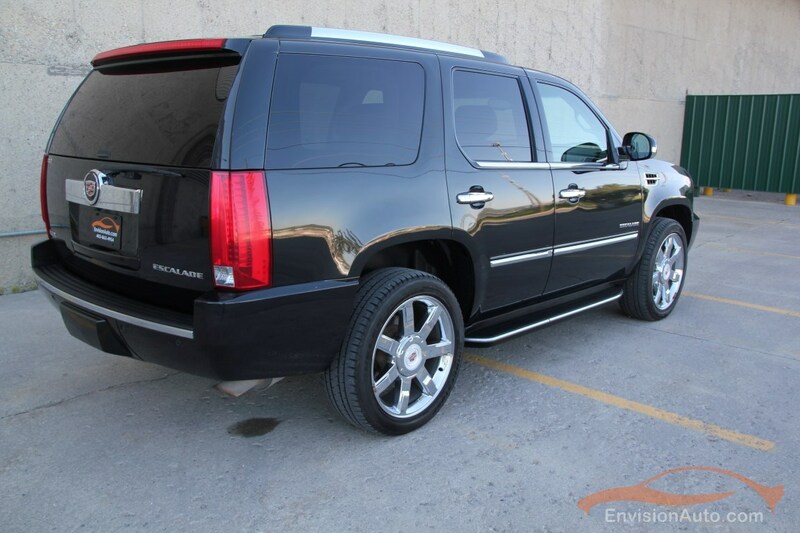 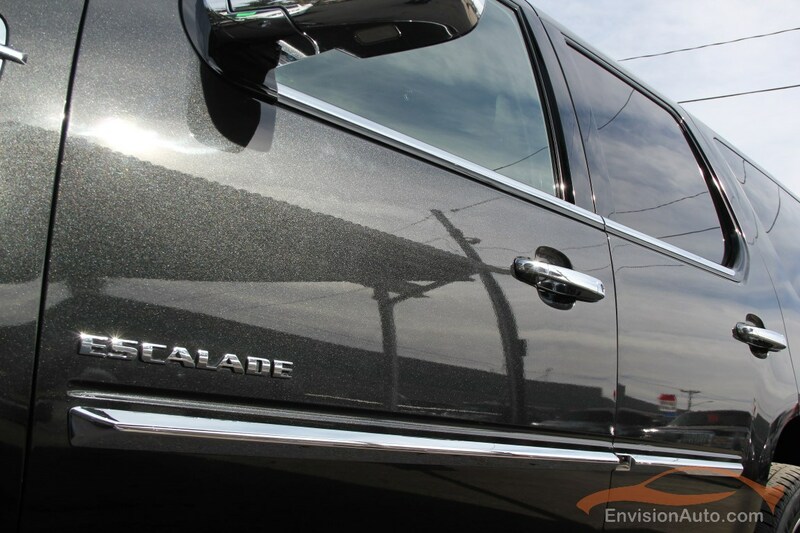 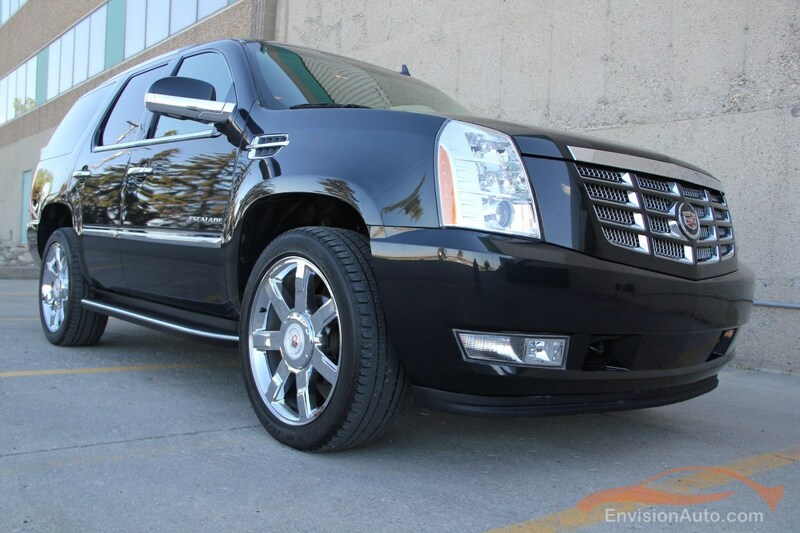 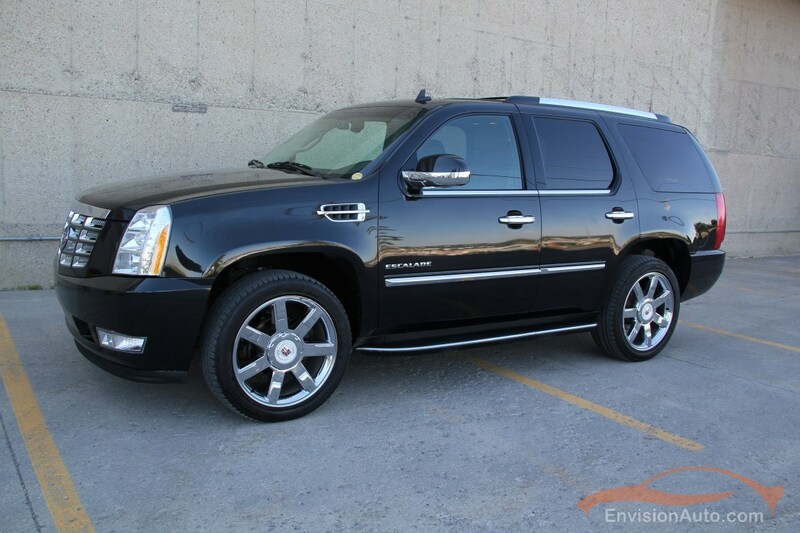 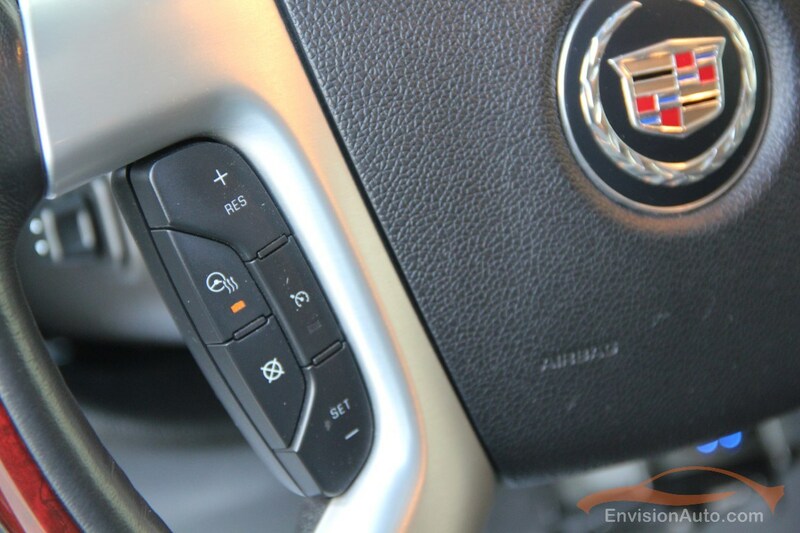 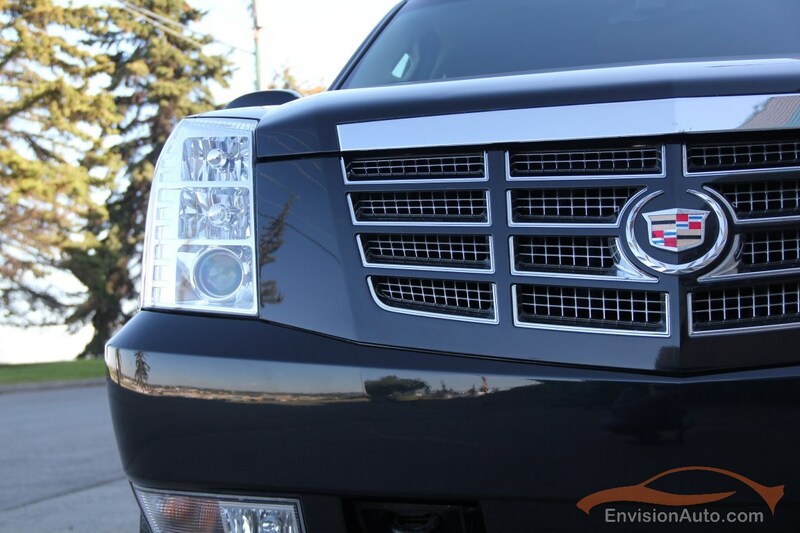 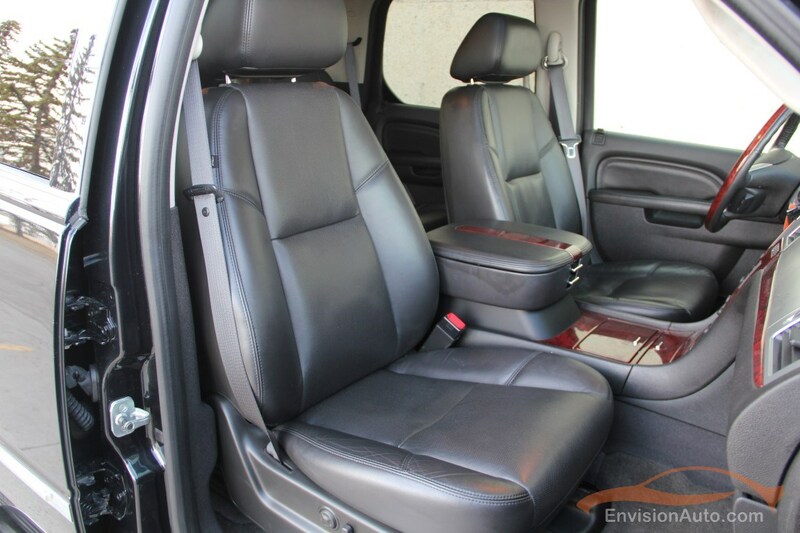 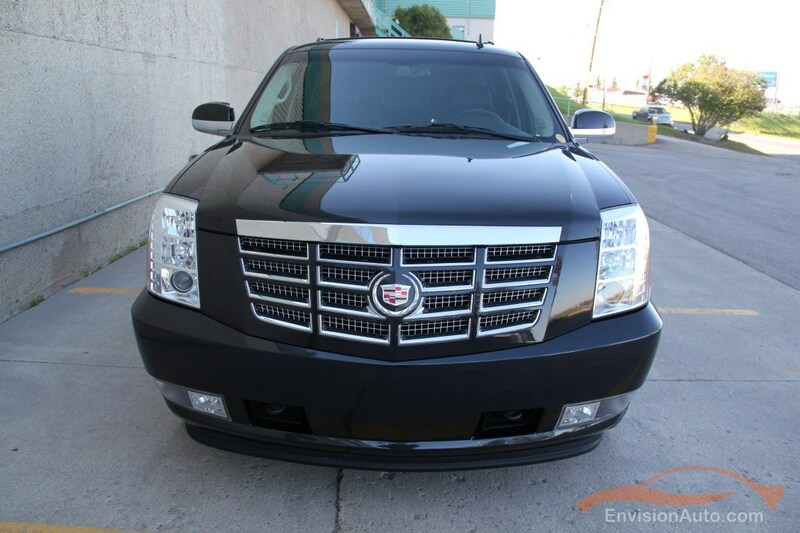 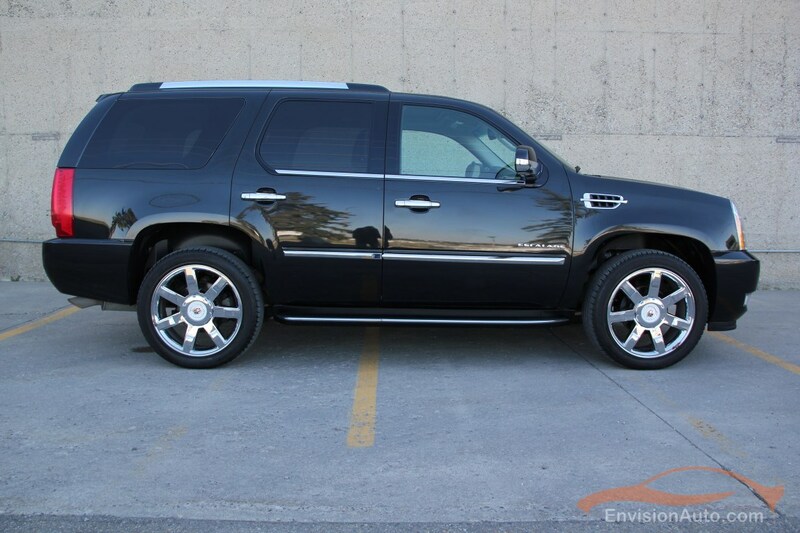 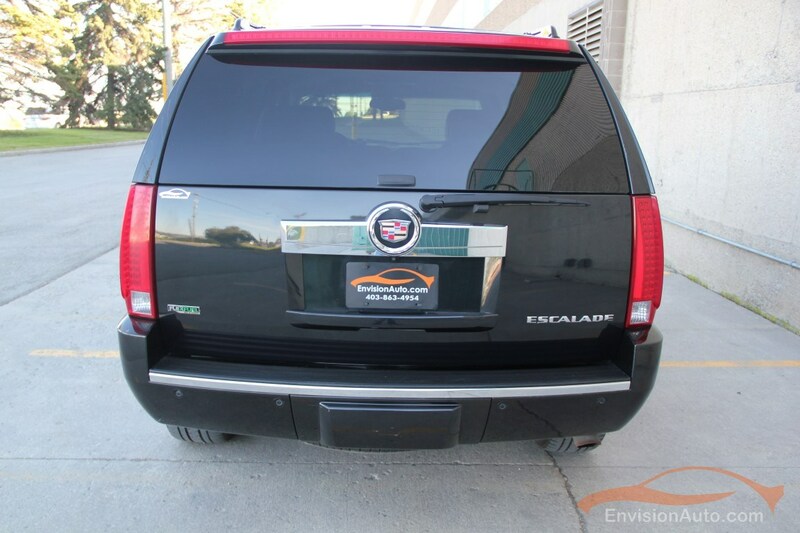 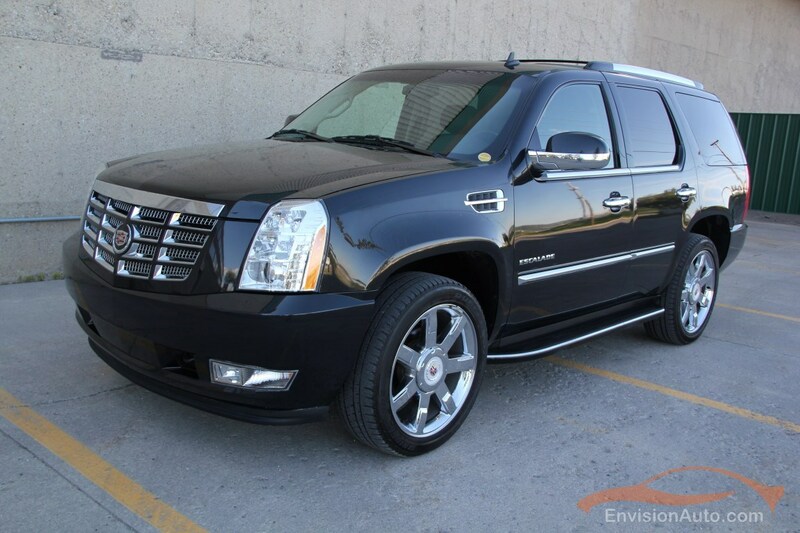 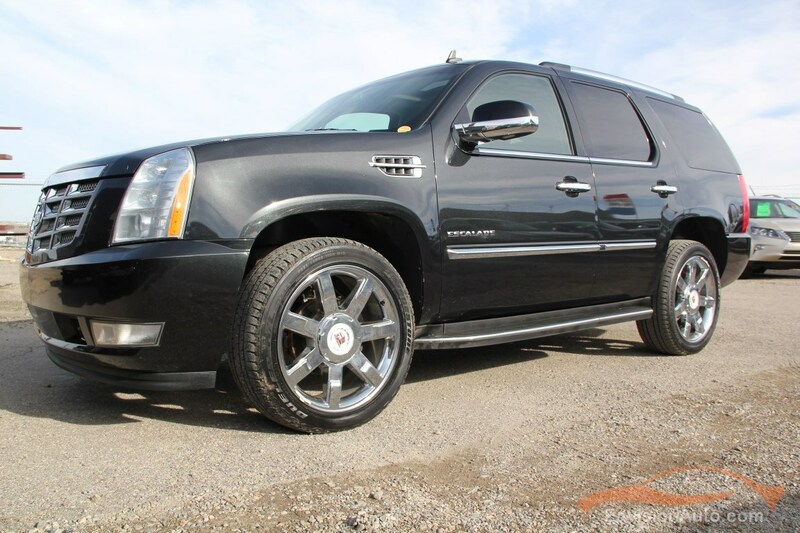 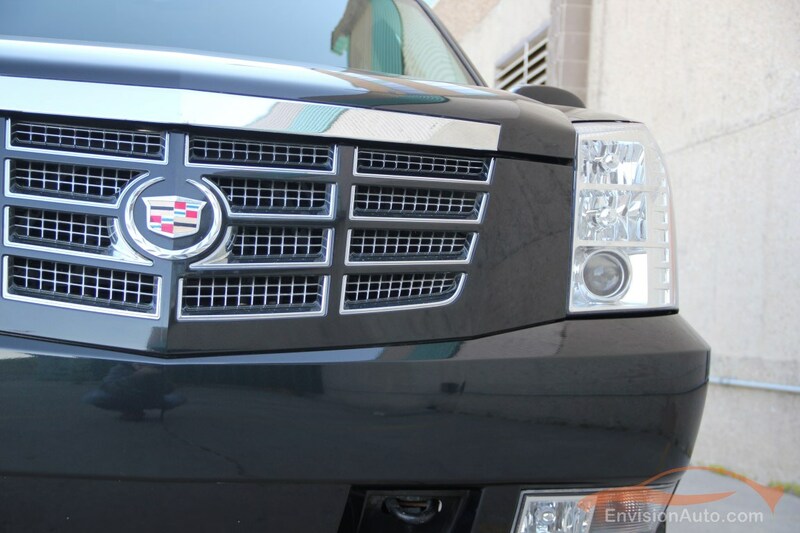 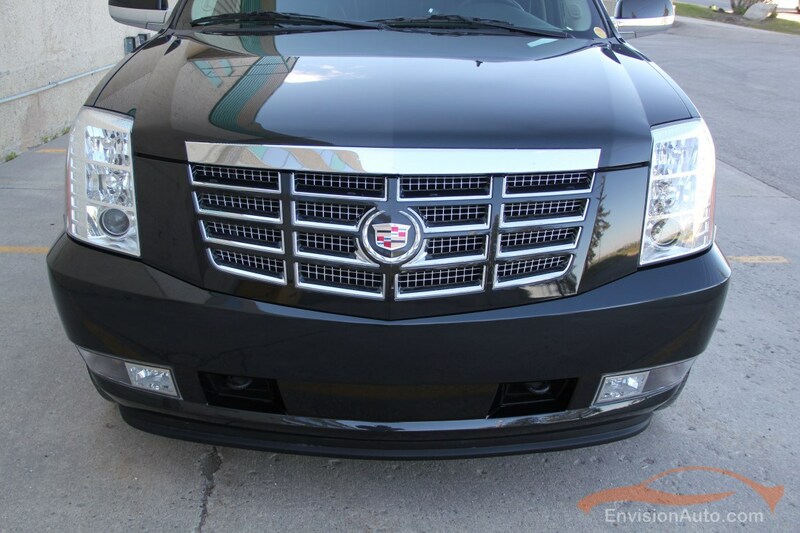 Please call in advance to ensure this Escalade in the hottest color combo available is still in our inventory. 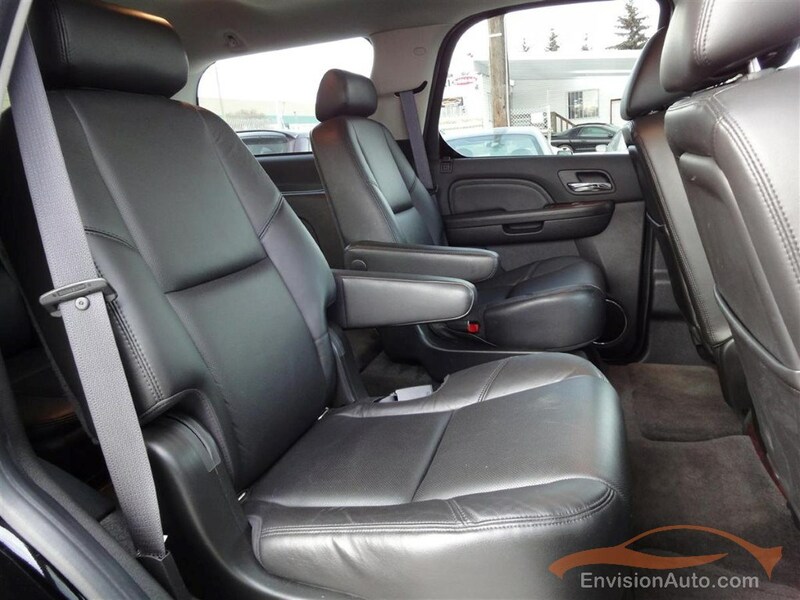 Full financing options available – all trades considered – Call SHAUN today to schedule an appointment for viewing or to check availability at 403-863-4954. 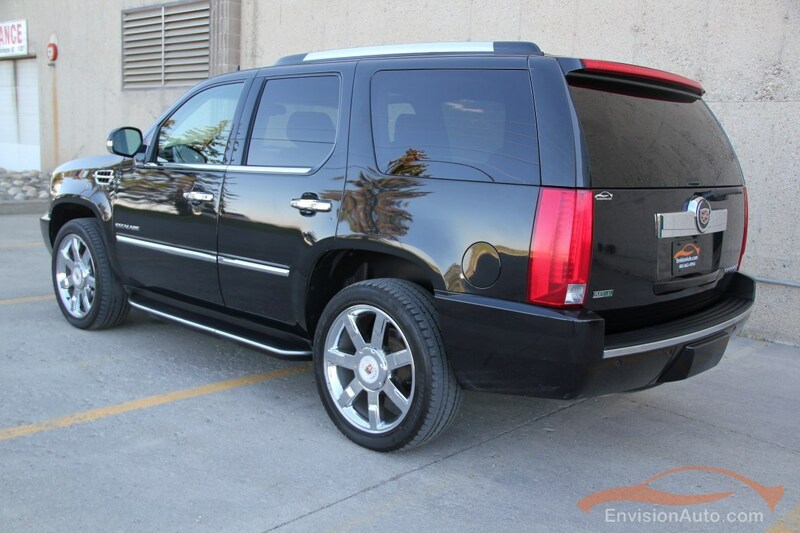 Color: Black Ice Metallic Ext. 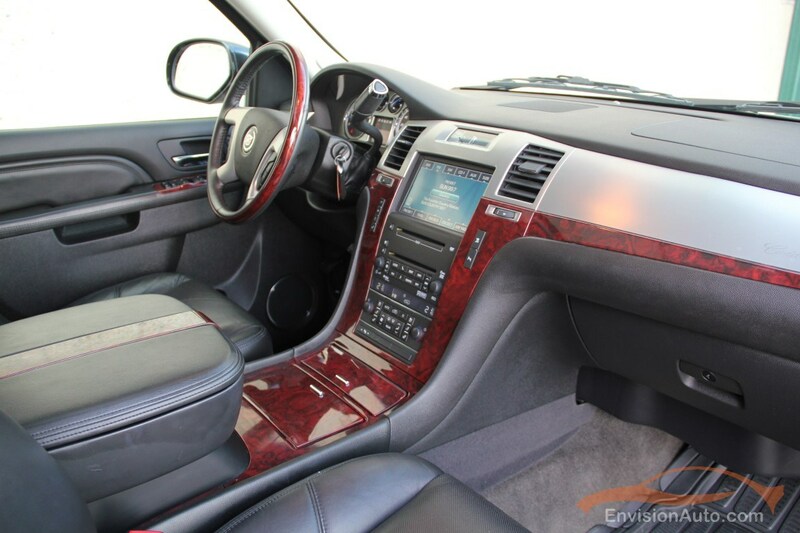 w\ Black Leather Int.